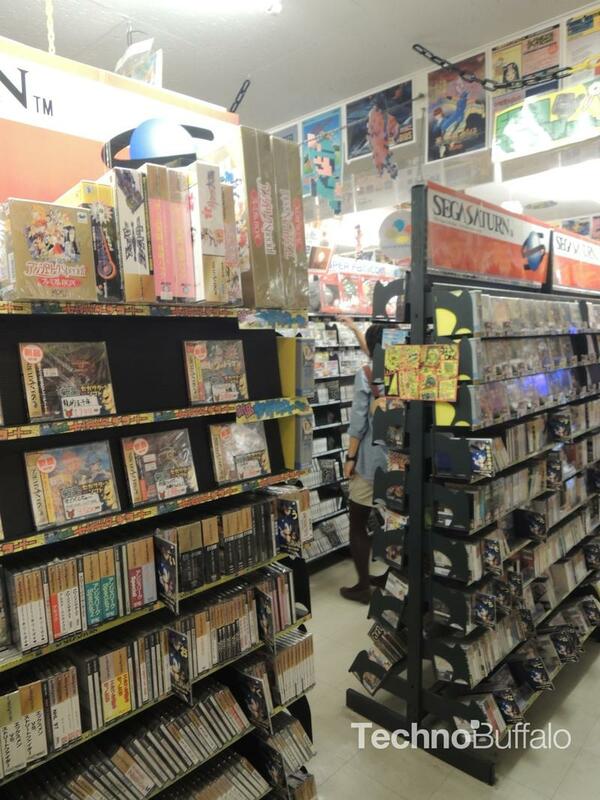 Forget whatever romantic images of Japanese video game stores you might have. 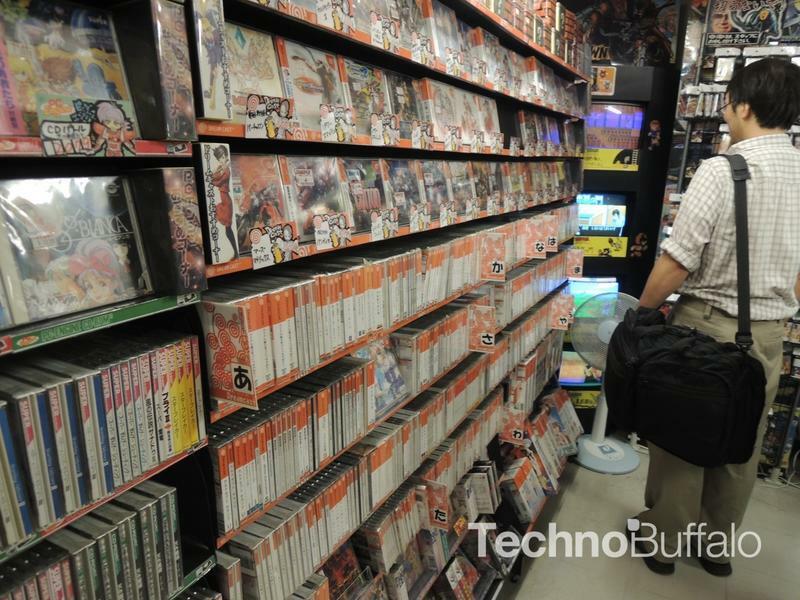 A good 90 percent of them are just like the Gamestops and Best Buys you shop in back home, loaded with DVDs, kiosks, strategy guides and a wide selection of new and used games. Then of course, there are the slightly more unique stores. 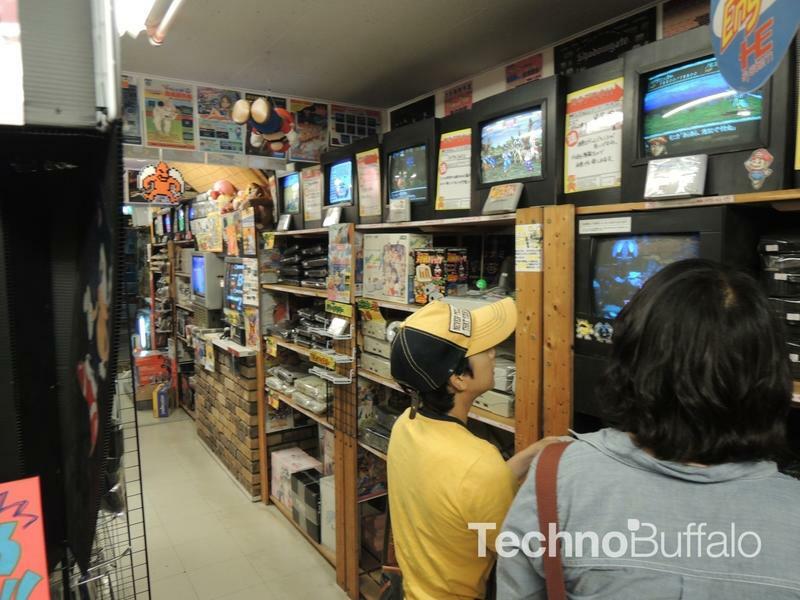 Retro gaming stores, fanboy stores, the true treasures of the Japanese gaming scene scattered in the back alleys and tucked into corners of remote shopping arcades. 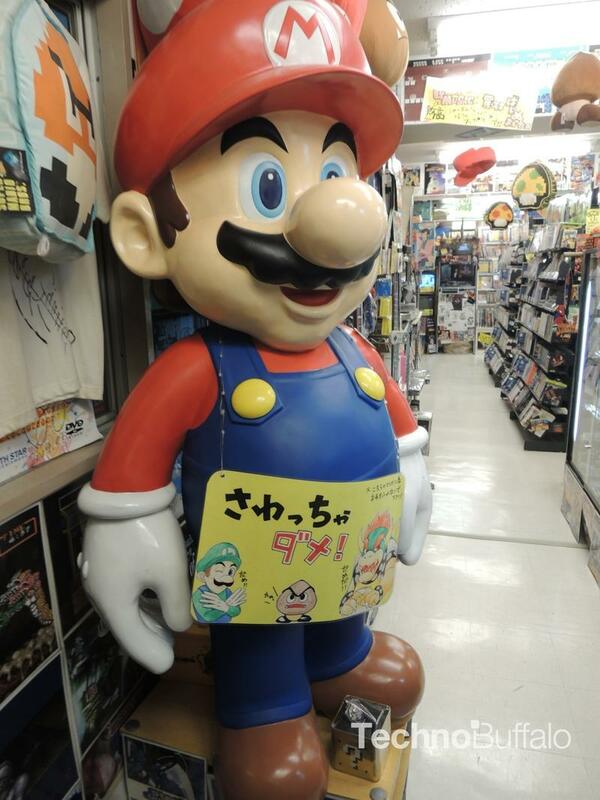 The best known of the specialty stores is called Super Potato, or as we can simply call it "Retro Gaming: The Store." 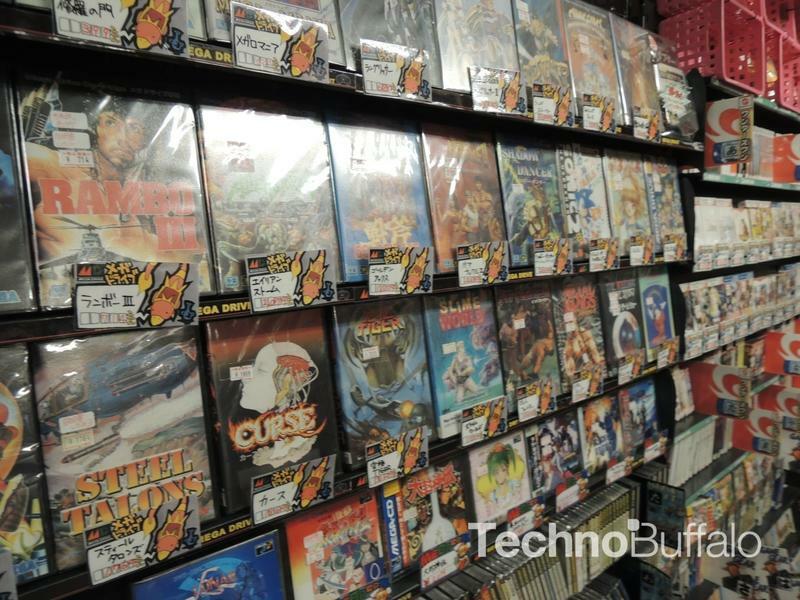 Head to toe, wall to wall, ceiling to floor, you will find nothing but the most vintage and unique video gaming products from anywhere in its forty year history. 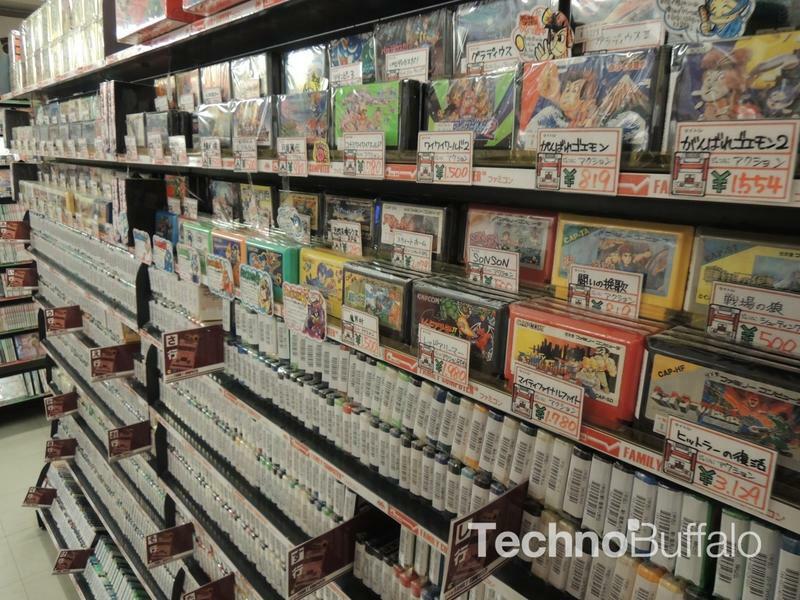 The store in Akihabara has three floors dedicated to supplying gamers with their cherished memories. 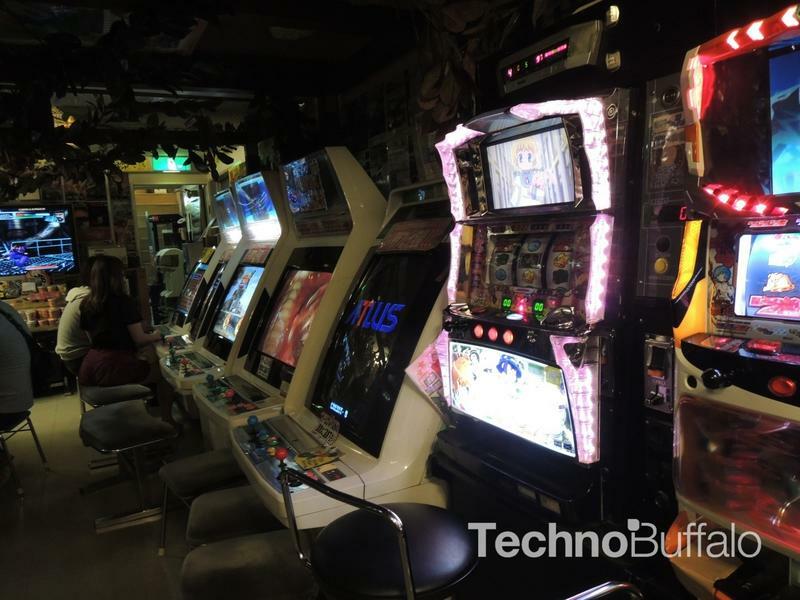 Two floors dedicated to the games of old and a third floor built up as a retro mini arcade. 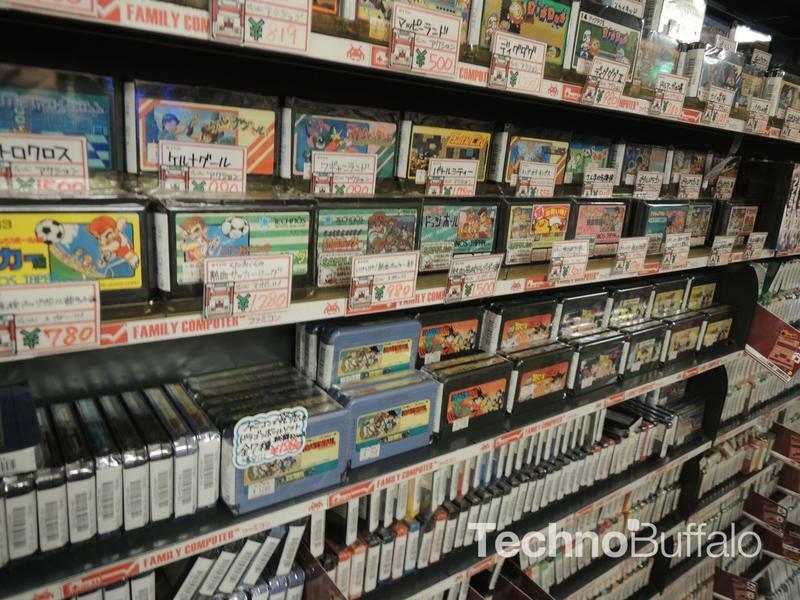 Like most retro gaming stores, the best section is always the Famicom shelves. 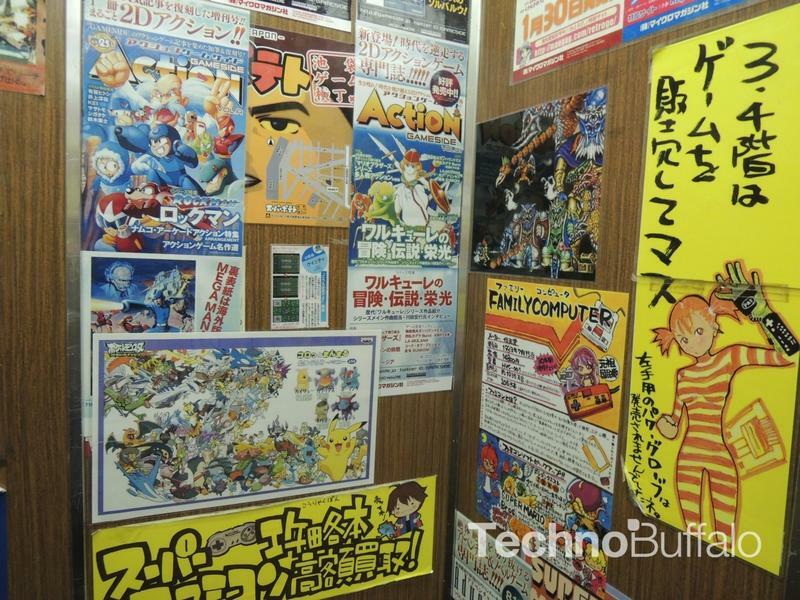 Countless games cover the walls, each a glaring blue, green, pink, yellow or black. 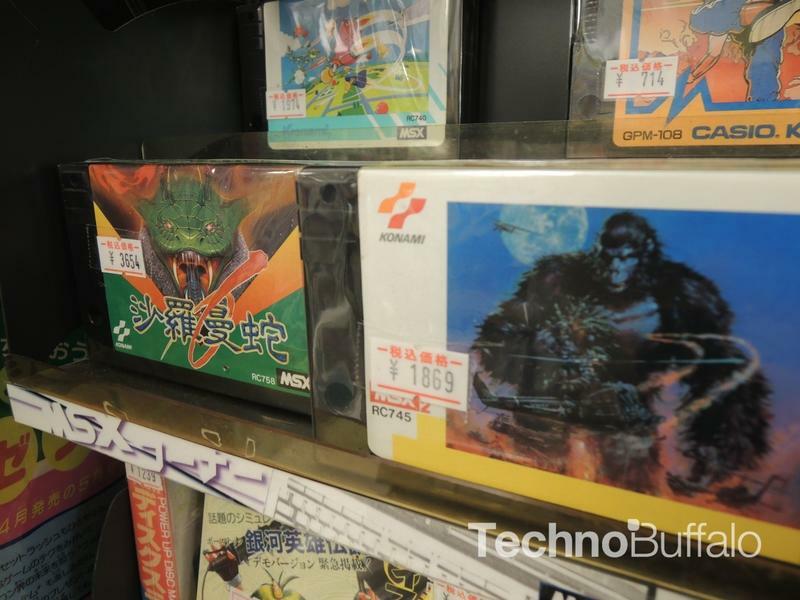 The grey boxes of the boring NES carts are nowhere to be found in Japan, just straight up fun. 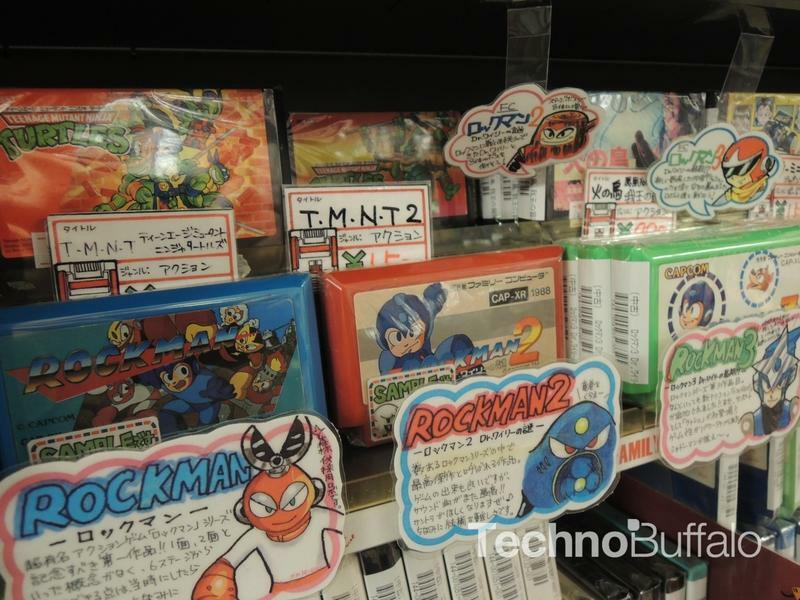 Super Potato is like a candy store for Famicom fans, with different flavors and lots of hidden secrets on the inside.Mega Man games come in a different color, some are bigger than others with special chips equipped inside (like Contra or Castlevania 3), some in cute little retro boxes, and you're more likely to find games you didn't know existed rather than those you've heard of. 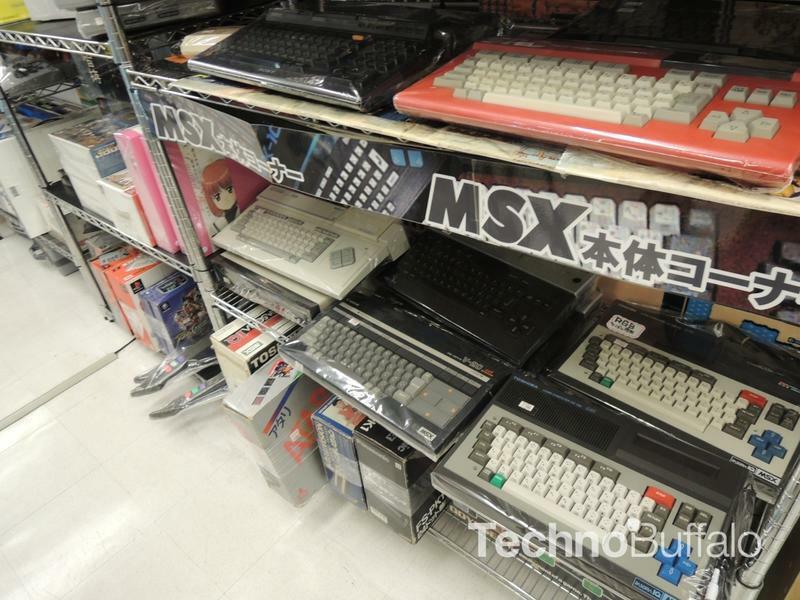 Even more obscure, and from roughly the same time period, are the Japanese home PC machines. 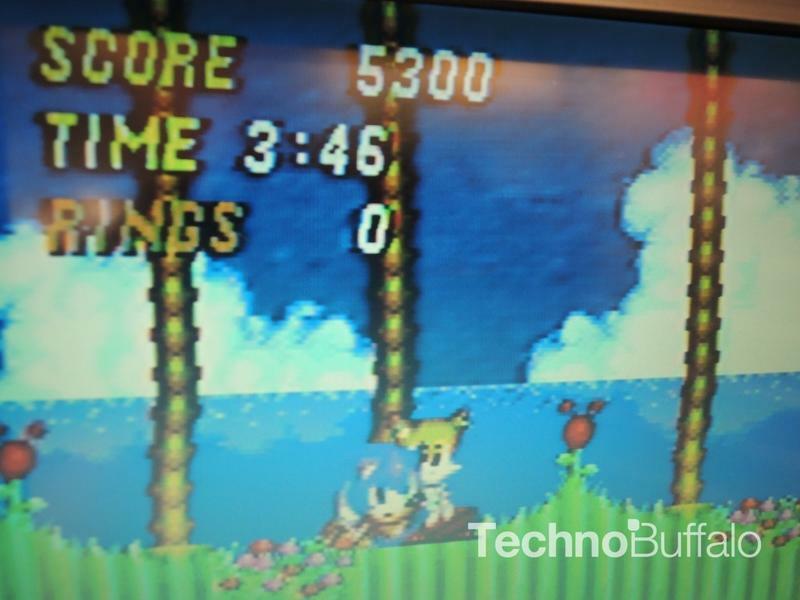 The MSX 2, the NEC PC-9801, and Sharp X1: Rivals of the Famicom who were shut down by the superior popularity of console gaming. 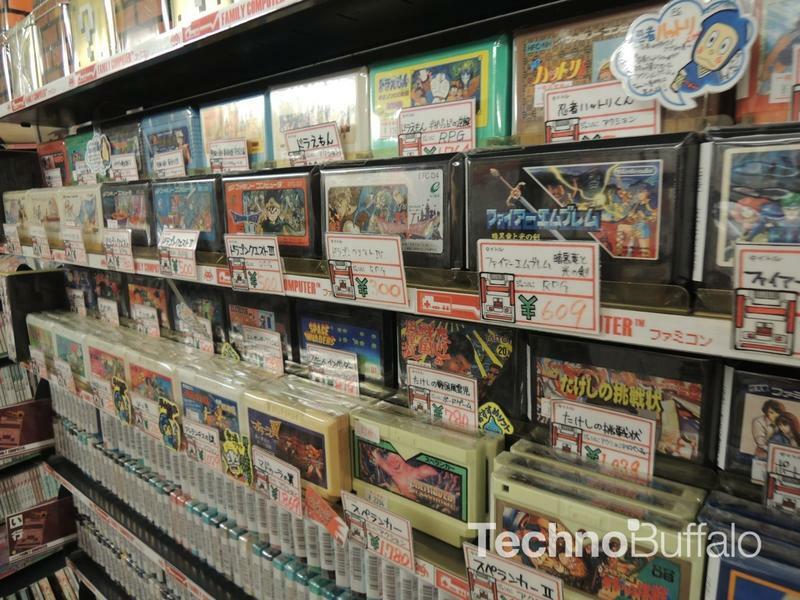 Most assume Japan has always been a console and handheld heavy industry, but before the Famicom took over, it was these machines that spawned the Japanese game market, not the Atari 2600, and they make up a sadly lost chapter in gaming history. 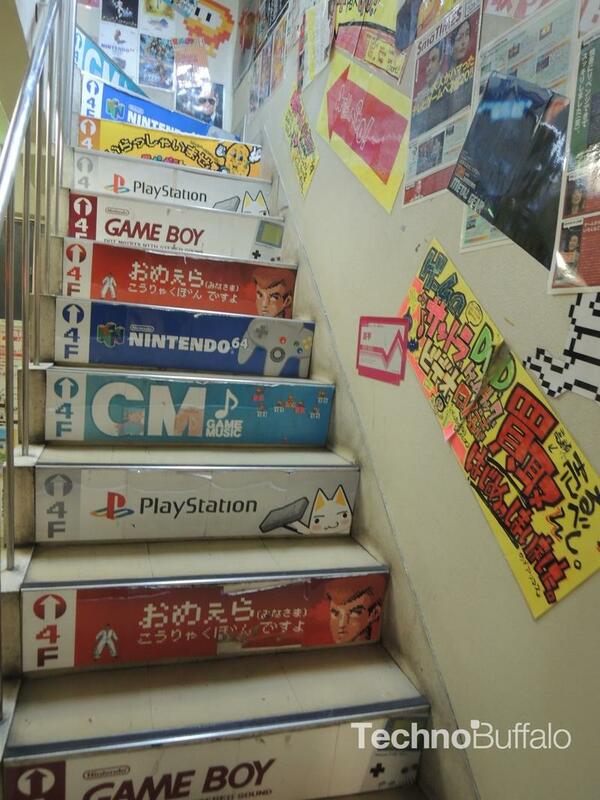 Working your way upstairs will find a few more modern consoles and handhelds. 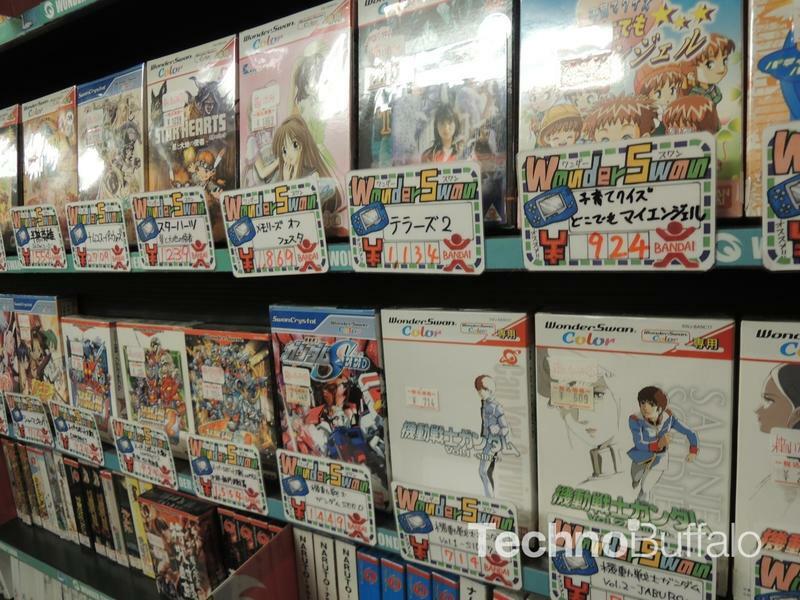 Wonderswan games, SEGA Saturn and Dreamcast games never available in America, and a lot of Nintendo dolls, bags, and other merchandise. 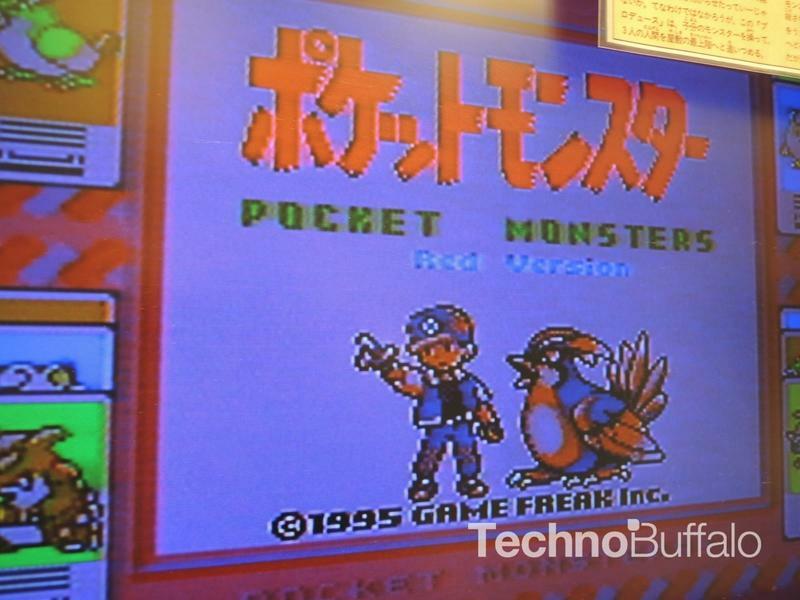 Pokémon is everywhere, and so is the Game Boy. There is no escape from history in this store. On the top and final floor is the retro arcade. Guys come hang out here after work if they are not quite ready to turn in for the evening, but one guy had the gall to bring his girlfriend along to watch him play Metal Slug for an hour or so. Also on the floor was a classic Splatterhouse machine, which a guy had been playing. 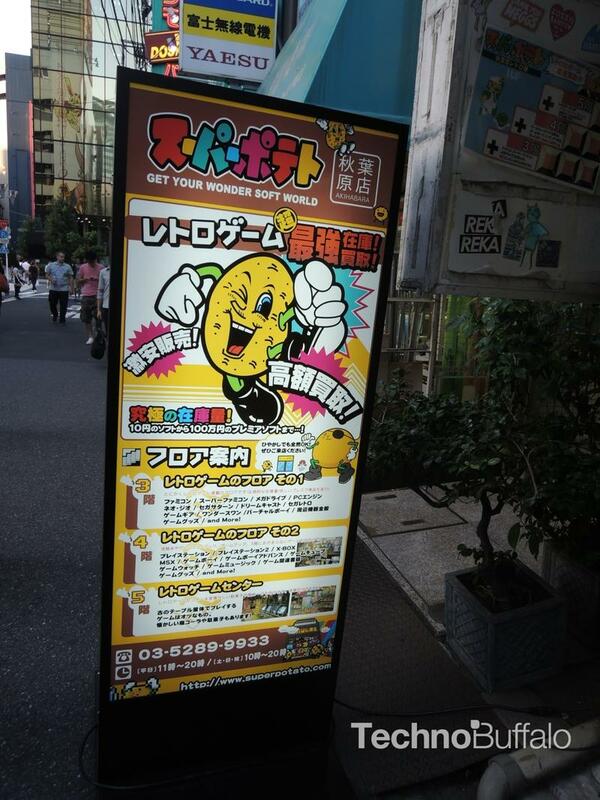 Otherwise I would have gladly dropped 100 yen to play. 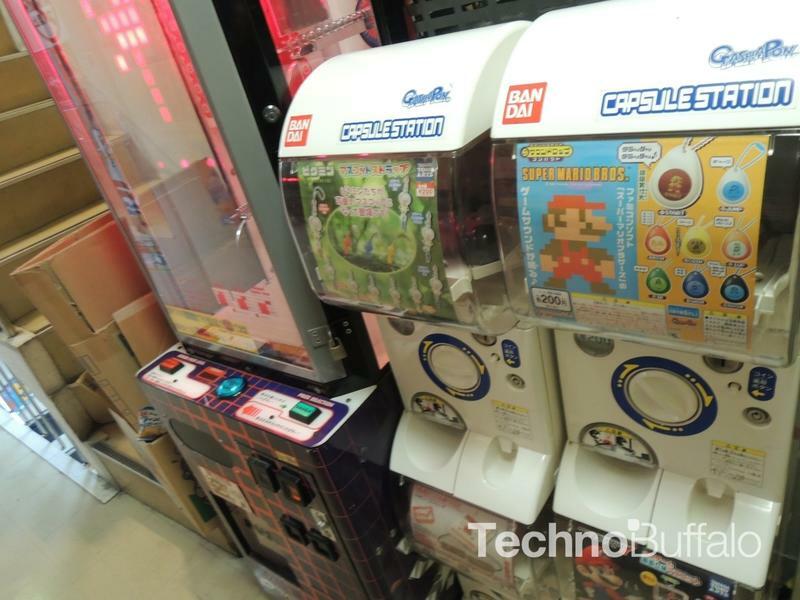 And what is a Japanese store without capsule balls? Cheap pieces of plastic holding cheap plastic toys. 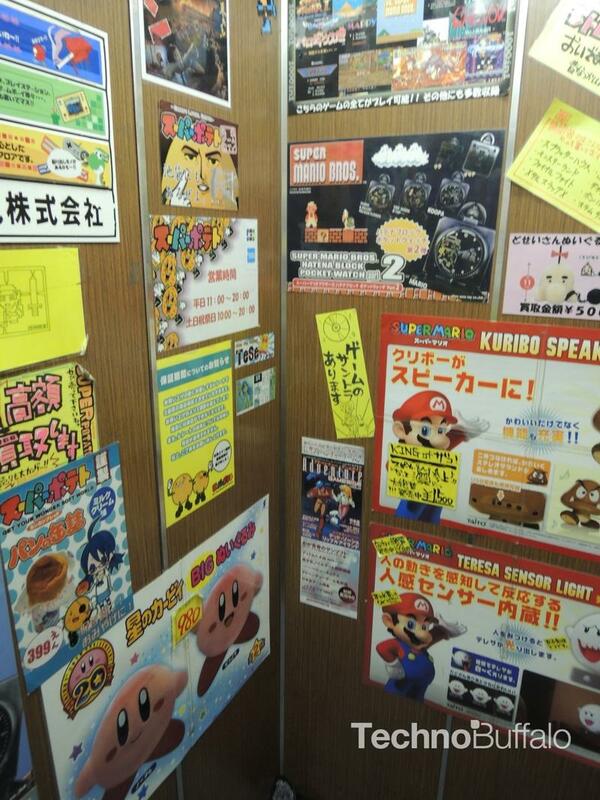 Drop your hard earned cash into a machine, turn the handle and hope for a toy you haven't gotten yet. Classic. 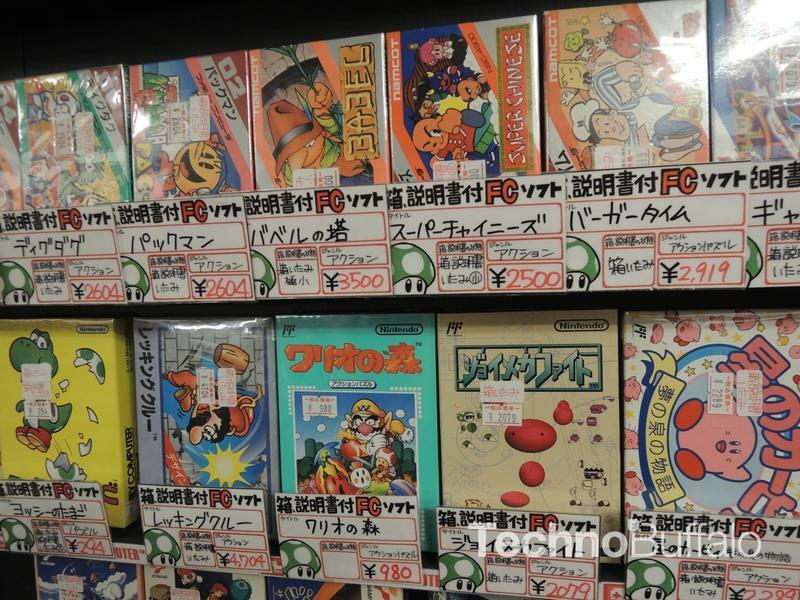 The prices can be a little steep, and Famicom game's aren't too hard to find at used stores and trading bazaars.If you're into gaming history, then Super Potato is a one stop answer to all your questions. 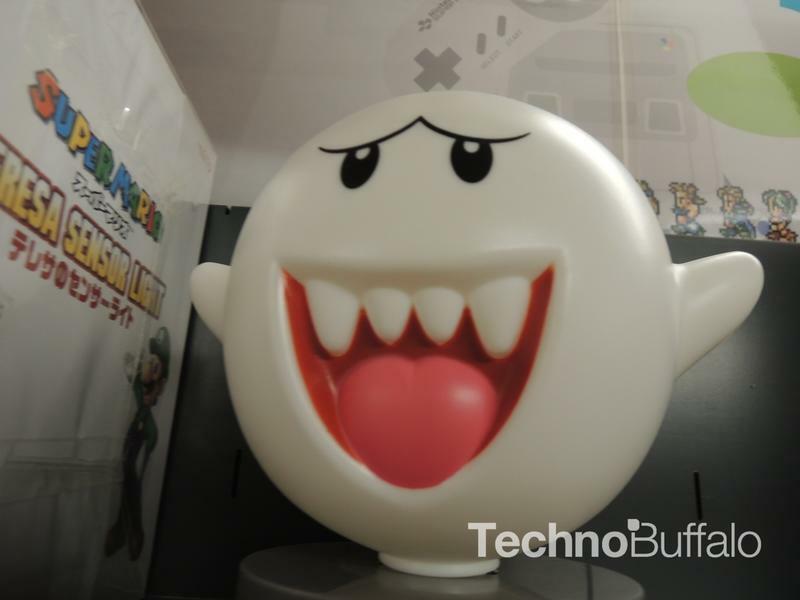 Everything can be found in this store from obscure old toys, to a R.O.B. 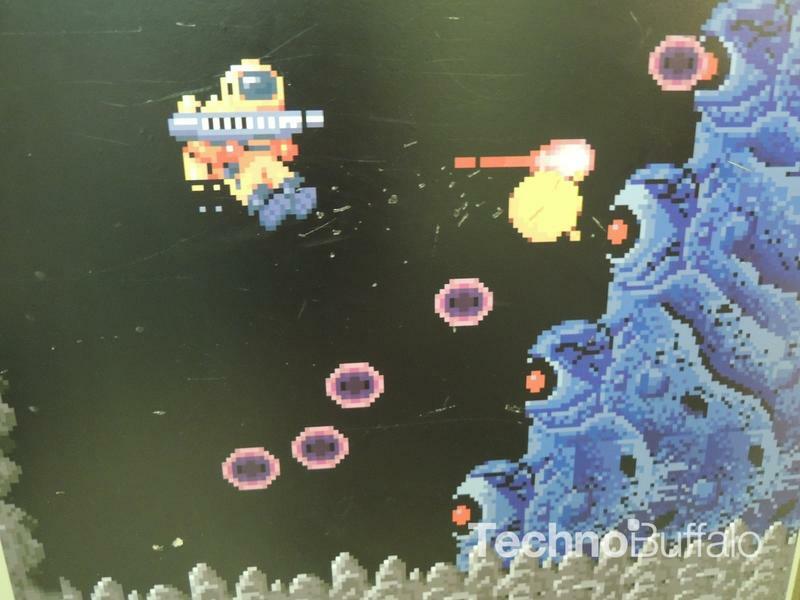 Robot, to forgotten consoles, to strategy guides for NES games, to pretty much every game ever made in Japan. Still, the atmosphere is second to none, and I'd go to far as the say Osaka's Super Potato rivals the famous one in downtown Tokyo. Just throwing it out there. 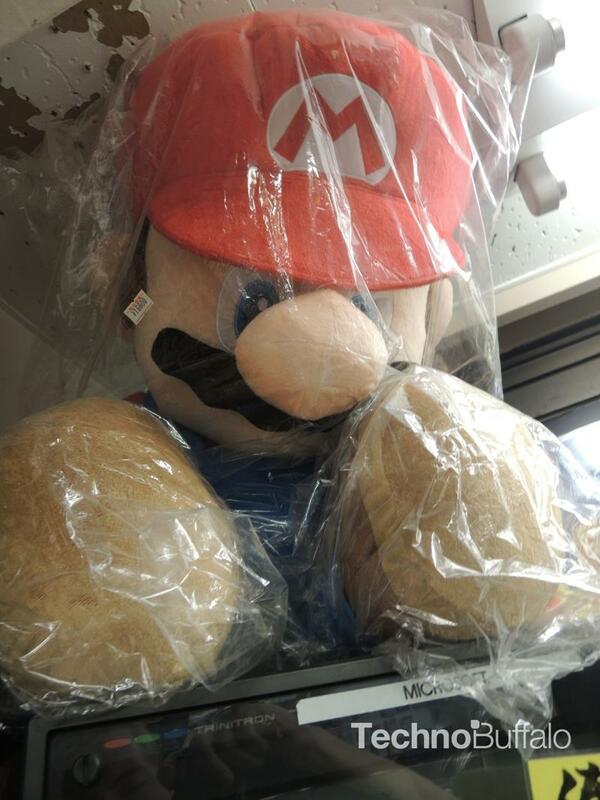 Our Super Potato stores are huge in Kansai.